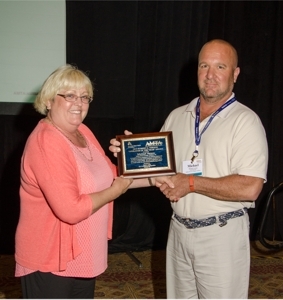 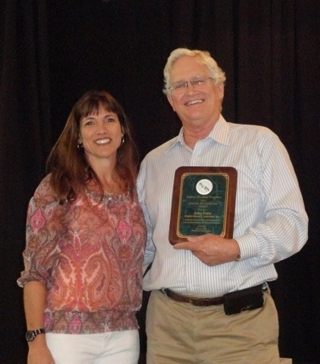 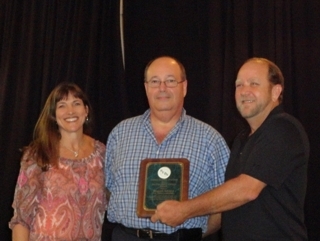 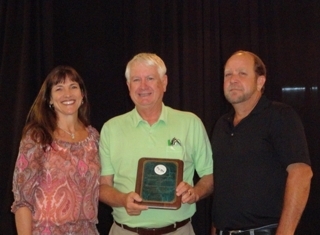 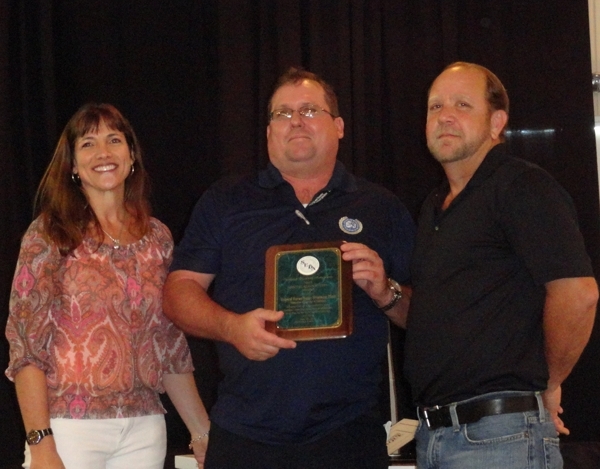 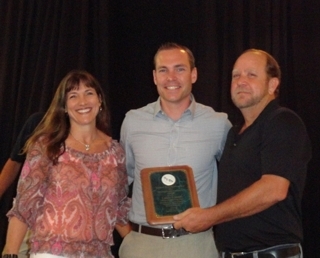 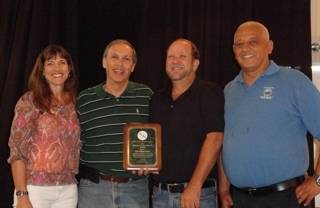 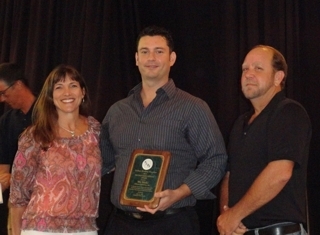 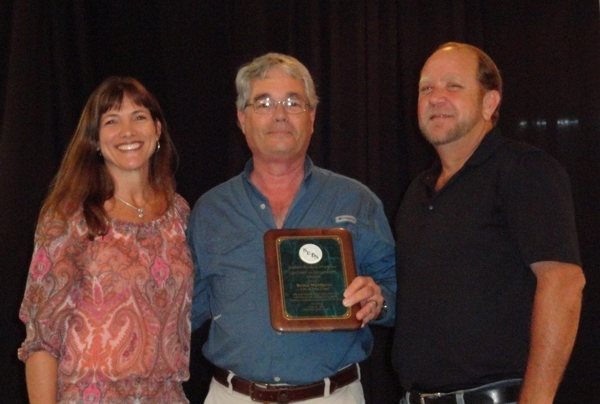 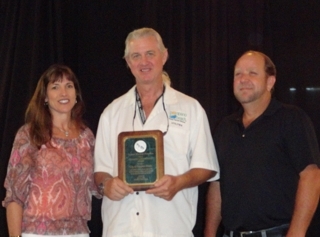 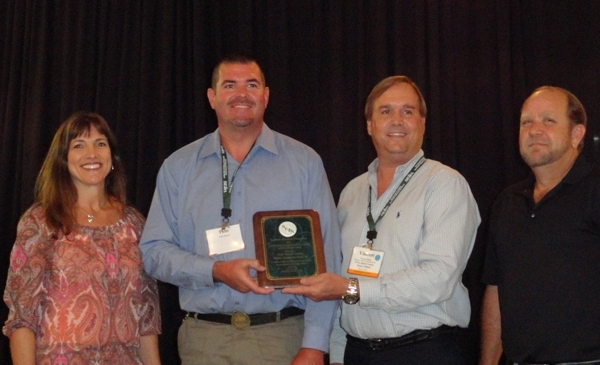 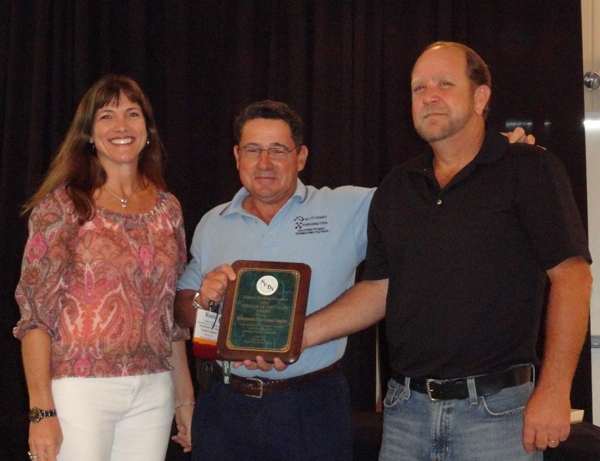 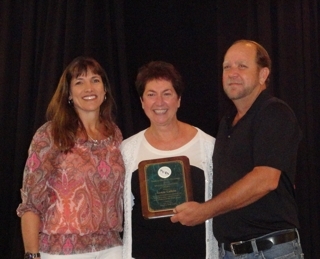 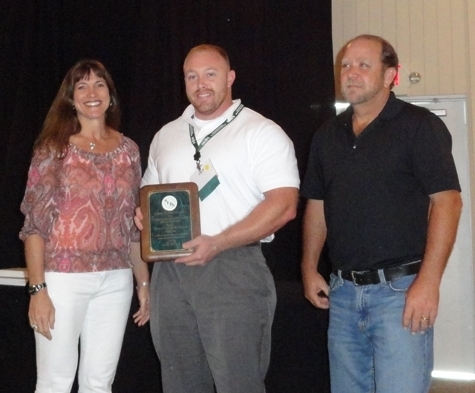 We are proud to announce that SEDA’s 2014 Plant Operator of the Year, Michael Vernon was also awarded the 2015 Robert O. Vernon “Operator of the Year” Award at the AMTA/AWWA MC-15 Conference & Expo this year. 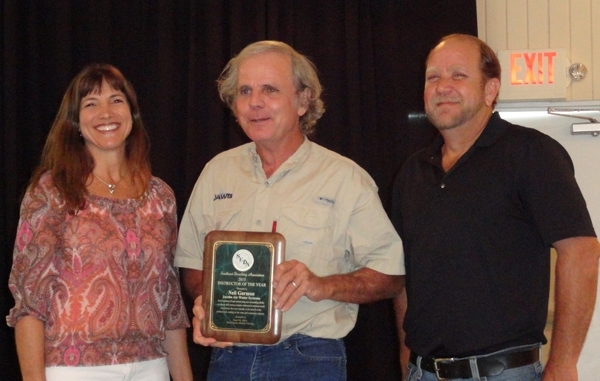 In recognition of his commitment to the membrane industry and his desire to constantly improve operations and efficiency of the membrane system for the utility. 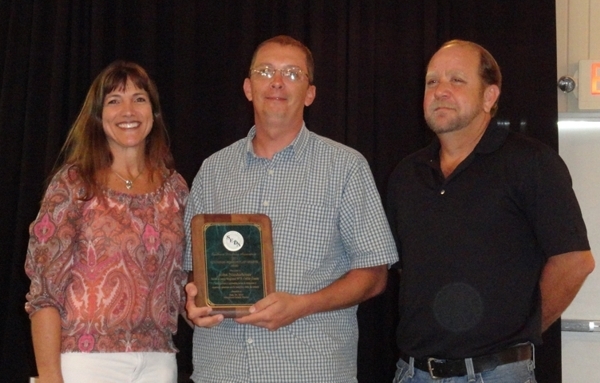 In addition, he is recognized for his leadership by example approach and his active role in troubleshooting problems at the water plants.